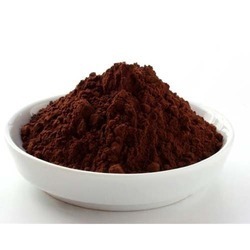 Leading Manufacturer of dark brown cocoa powder, cocoa powder, alkalized cocoa powder, cocoa natural powder, chocolate cocoa powder and dutch processed cocoa powder from Ahmedabad. Pruthvi’s Cocoa Powder offers high anti-inflammatory, anti-allergenic, anti-carcinogenic, and antioxidant qualities and has demonstrated positive effects by imparting numerous health benefits. It helps in getting relief from high blood pressure, cholesterol, obesity, constipation, diabetes, bronchial asthma, cancer, chronic fatigue syndrome, and various neurodegenerative diseases. Our Cocoa Powder is beneficial for quick wound healing, skin care and it helps to improve cardiovascular health and brain health. It also helps in treating copper deficiency. It possesses mood-enhancing properties and exerts protective effects against neurotoxicity. Pruthvi’s Cocoa Powder is rich in minerals such as iron, magnesium, calcium, phosphorus, copper, and manganese. It is also a good source of selenium, potassium, and zinc while providing the body with carbohydrates, protein, and dietary fibers. In addition to this, the cholesterol content in it is almost negligible. 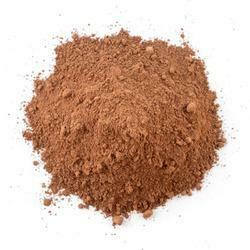 Cocoa Powder is of two types, natural cocoa powder and Dutch-processed or alkalized cocoa powder. 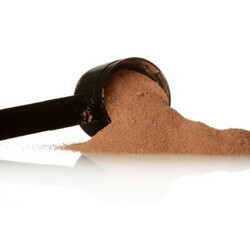 Natural cocoa powder is bitter in taste and cannot be used in all sweet products. Dutch-processed or alkalized is treated with an alkali to neutralize its acids and impact. 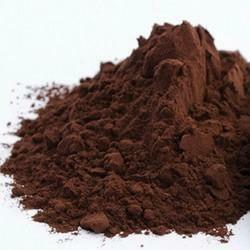 We specialize in alkaline cocoa powder. It is a brown in color, has a mild flavor and is easy to dissolve in liquids. Its delicate flavor makes it an ideal ingredient for baked products. 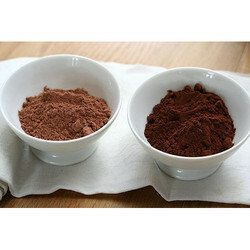 Alkalized Cocoa Powder from Pruthvi’s Foods offers high anti-inflammatory, anti-allergenic, anti-carcinogenic, and antioxidant qualities which has numerous health benefits. 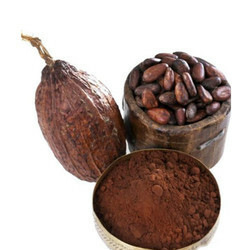 We are offering Cocoa Natural Powder to our clients. 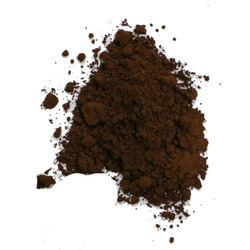 We are offering Chocolate Cocoa Powder to our clients. We are offering Dutch Processed Cocoa Powder to our clients. 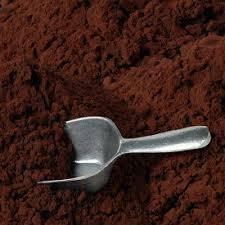 We are offering Organic Cocoa Powder to our clients. We are offering Cocoa Chocolate Powder to our clients. 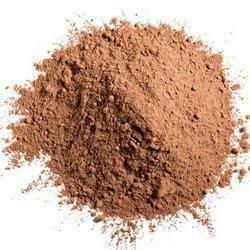 We are offering Natural Cocoa Powder to our clients. Looking for Cocoa Powder ?